Emmons, Douglas B.. "Fromage et fabrication des fromages". The Canadian Encyclopedia, 04 June 2018, Historica Canada. 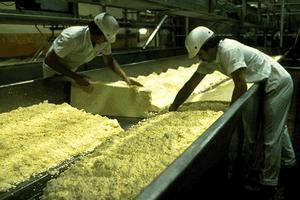 https://www.thecanadianencyclopedia.ca/fr/article/fromage-et-fabrication-des-fromages. Accessed 22 April 2019.